Want to score an easy $500? How good is FREE CASH? 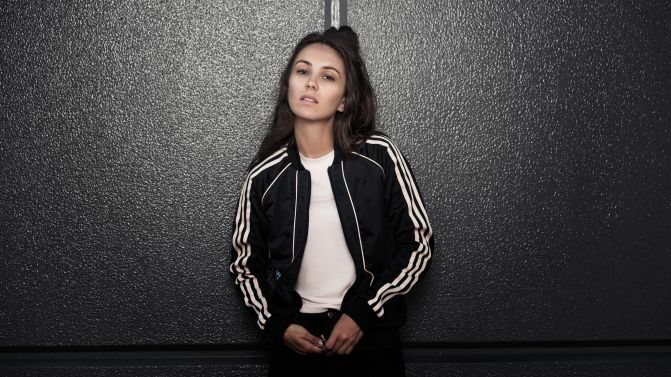 You could score $500 just for becoming a #2DayFM VIP! Fancy an extra $500? Become a #2DayFM VIP and it could be yours! Want FREE TICKETS to @Pink, @KeshaRose AND @cher? 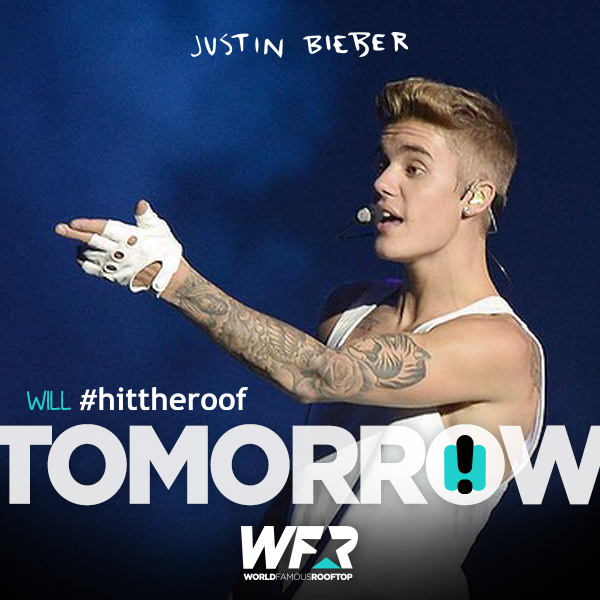 Become a #2DayFM VIP to win! Not a #2DayFM VIP yet? Sign up & you could win FREE @pink tickets! Not a #2DayFM VIP yet? Sign up & you could win FREE @cher tickets! Want to win a night at @tarongazoo’s #RoarAndSnore? Become a #2DayFM VIP! 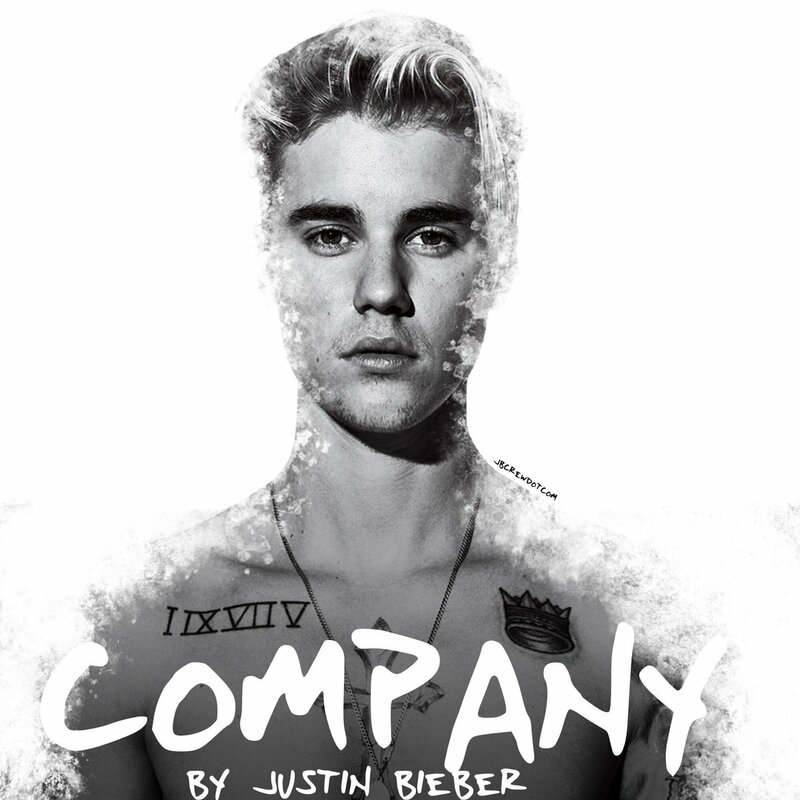 Then M People "Moving On Up"
At 9:34am @justinbieber #Company on #2DayFM #Beliebers enjoy it! 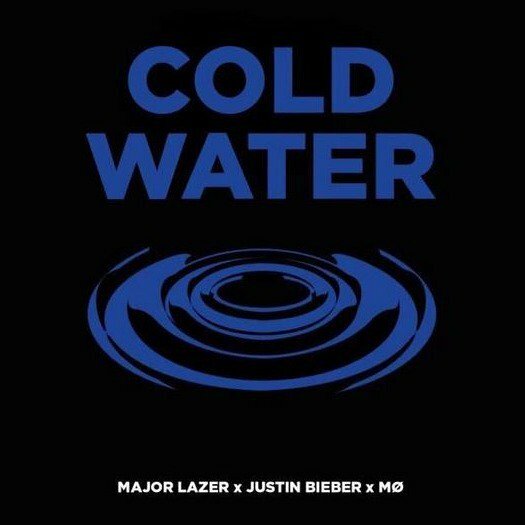 Recapping biggest songs from last week NOW and playing @justinbieber #ColdWater on now!